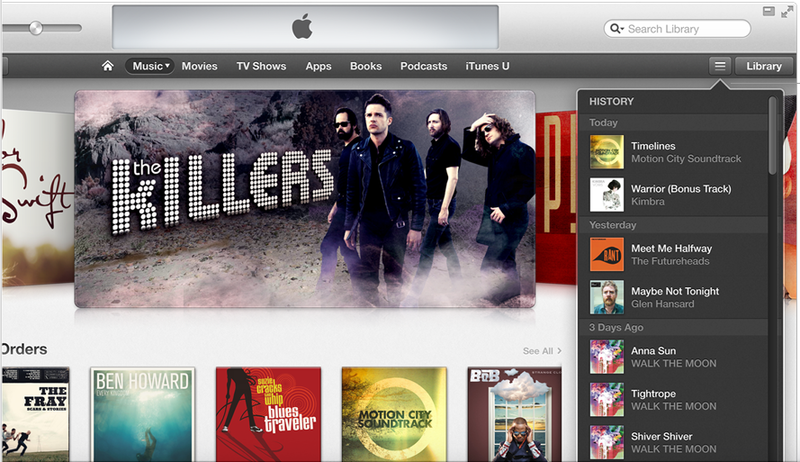 And Here comes new wonder of apple, iTunes with amazing new features and iCloud for all your devices. Greet to my readers, Apple is continuously stepping ahead in market by last 3 month. Record breaking of Mountain Lion OSX launched and tremendous popularity, patent war against Samsung made it stand alone on heap, after that iPhone 5 has launched, though it face criticisms but people loved the new slim look, panorama enabled camera, and Apple’s high performance A6 processor. 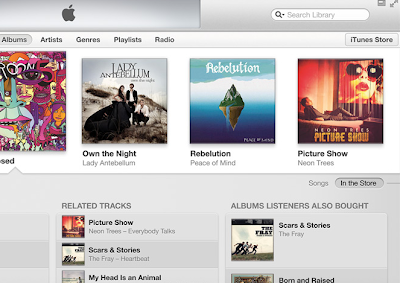 Continuing this way, apple has announced its new step, yeah new iTunes for everyone. 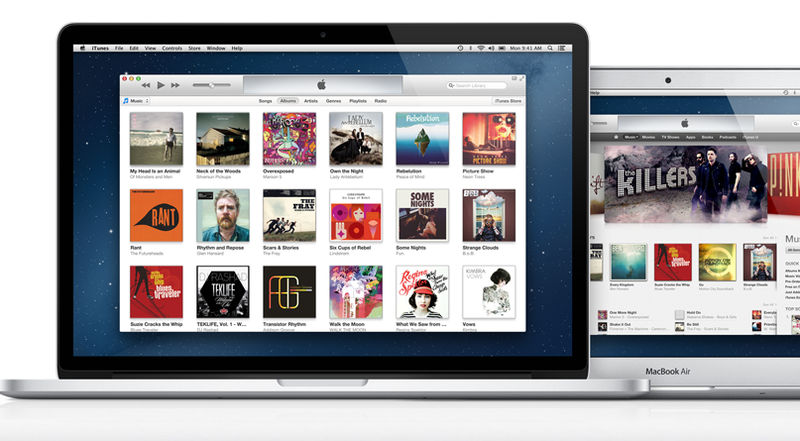 Let’s get to know what’s new apple is about had launch via iTunes. 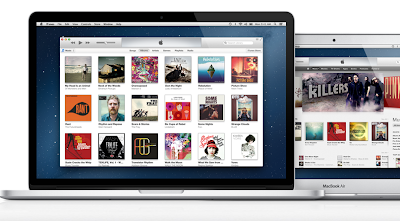 And completely implemented this, even me too believed, simplicity is always appealing, and this thought will defiantly draw more user for iTunes, Apple has completely redesigned new player and says its has more cloud feature than ever. Easier looks implies it’s easier to use aspect. According to Apple, new iTunes is completely with new look and feel, you won’t find this much smartness on any of the earlier version. 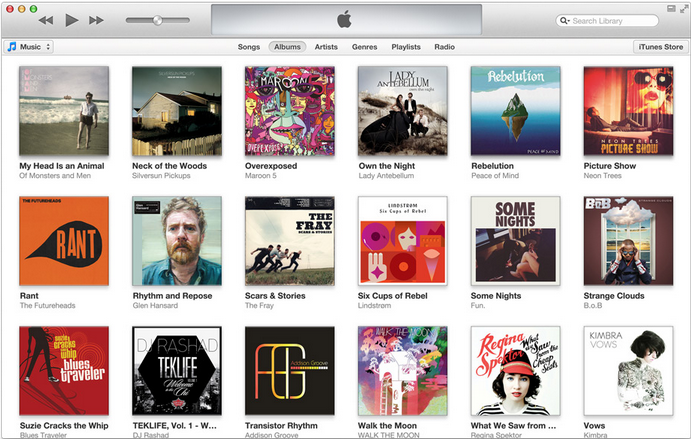 Your collection look like awesome, its cover image in grids, clicking on it will appeal for playing tracks and start feeling that melody with iTunes. 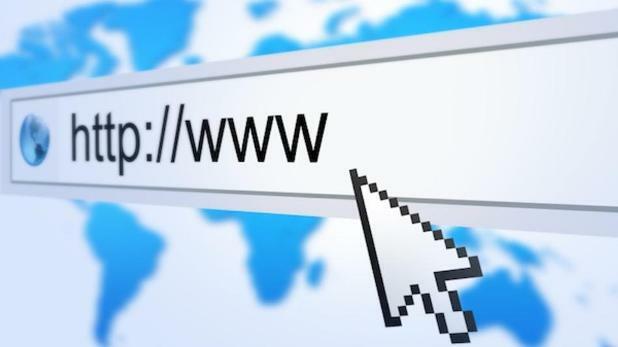 Same way your movies, your videos, TV shows and apps, it is exactly the way people want at its best. 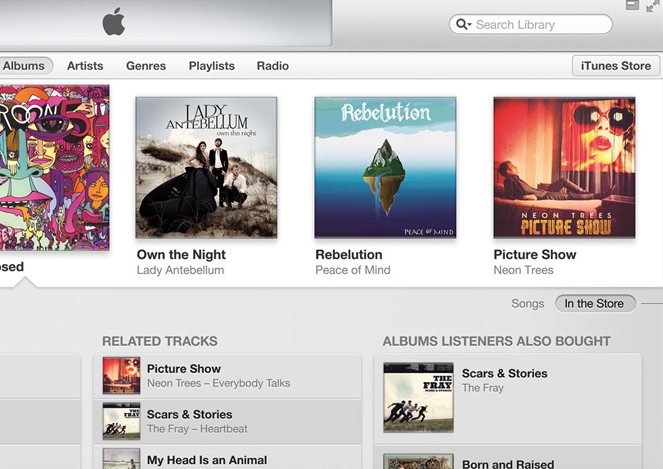 Yeah, apple’s new idea is to provide the sleek and flicker free music experience, clicking on any of the album will expand the album content just right there, list of songs, rating, playing option adding to playlist and all, even you can get the similar media recommendation from iTunes store. Enjoy iTunes when browsing, blogging, mailing and control as well. It’s new embedded player now squeezed with more features and it can be placed at anywhere on the screen like small iPod and control everything by mouse clicking. Play pause and next button is enhanced with inbuilt search option for media and play it without actually opening the library. 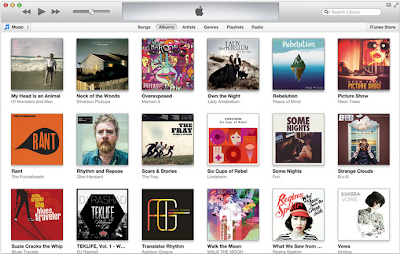 Clicking on any of the box like Album, artist, genre, will show you what inside it and also will recommend the similar media from the web collection on your iTunes box that you may never found your own. It looks what you like and arrange the similar collection set from large universal collection. 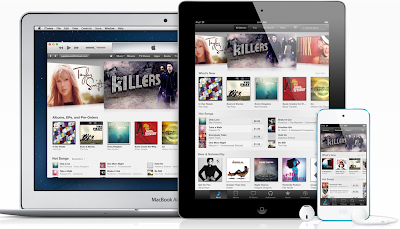 The redesigned implementation took the same step in iTunes store too, the best way to browse and buy from your Apple devices like Mac, iPad, iPhone, iPod touch and all. Browse the music, apps, TV show movies and more at just butter feel. Shopping the way you want, it’s the reality with new iTunes store. 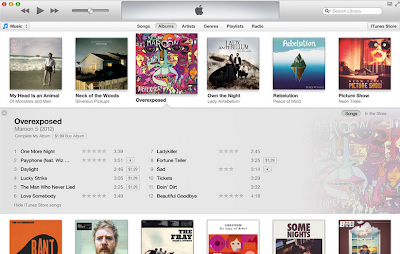 Now you’ll never miss the song once you’ve played, you don’t have to rush on your large collection of iTunes, just click the History button and you’ll find everything you’ve played that too day by day. Not only this, you enjoyed your song on your Mac, you can browse the same song in your history when you are on driving or jogging. It just Sync the history across all your devices and make your Mac life available everywhere. Play wherever you are, Online or offline. 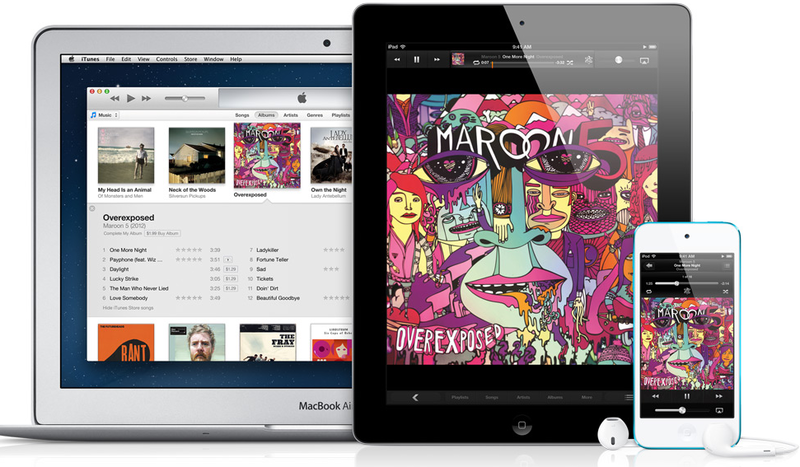 Integrated iCloud will now let you sync the history all your music from Mac PC to iPad directly streaming from your iCloud. Going offline? Just tab and download it and enjoy on your device anywhere. I like this feature too much. 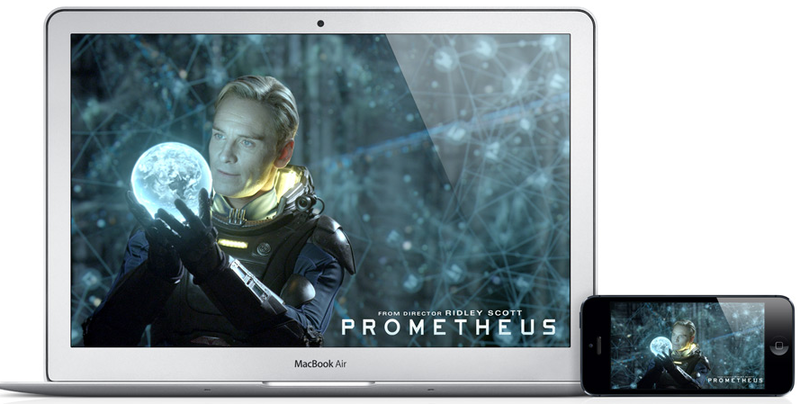 Start a movie, music, podcast or TV show from one device and if you have to leave, just pause it from your device. When you’ll pick another apple device, you can continue playing right from there without memorizing the time where you left; it saves your time and data. iCloud do it all for you.